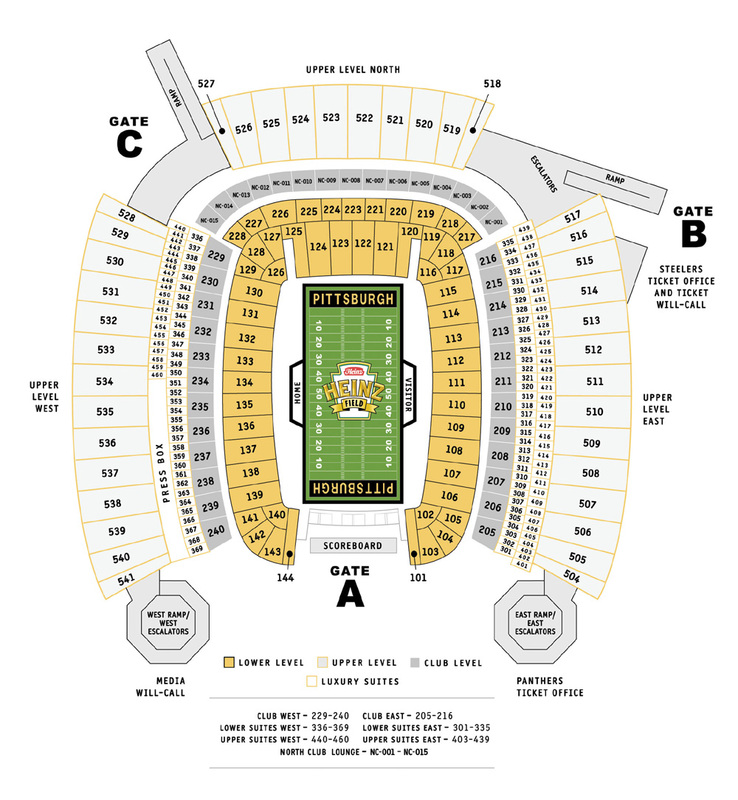 This short read comes to us from DBR96A on the SteelerAddicts forums. Reading something like this just affirms even more that the Rooney’s are doing it right and we can be proud to be fans of such a respected franchise. Professional sports teams in any league and businesses the world over can look to the Rooney’s on how to successfully operate and maintain stability decade after decade. 1974, 1975, 1978, 1979, 2005, 2008. 1974, 1975, 1978, 1979, 1995, 2005, 2008, 2010. 1972, 1974, 1975, 1976, 1978, 1979, 1984, 1994, 1995, 1997, 2001, 2004, 2005, 2008, 2010. 1972, 1973, 1974, 1975, 1976, 1977, 1978, 1979, 1982, 1983, 1992, 1994, 1995, 1996, 1997, 2001, 2002, 2004, 2007, 2008, 2010. 1972, 1973, 1974, 1975, 1976, 1977, 1978, 1979, 1982, 1983, 1984, 1989, 1992, 1993, 1994, 1995, 1996, 1997, 2001, 2002, 2004, 2005, 2007, 2008, 2010. 1972, 1973, 1974, 1975, 1976, 1977, 1978, 1979, 1980, 1982, 1983, 1984, 1987, 1989, 1990, 1992, 1993, 1994, 1995, 1996, 1997, 2000, 2001, 2002, 2004, 2005, 2007, 2008, 2009, 2010. 1970, 1971, 1981, 1985, 1986, 1988, 1991, 1998, 1999, 2003, 2006. How many people can say that they cheer for a team that’s been more likely to be a conference finalist than to finish with a record of .500 or worse since the AFL/NFL merger? The Steelers have made it at least as far as the AFC Championship Game 15 times, but have finished with a record of .500 or worse only 11 times. In other words, they’ve been one of the four best teams in the NFL more often than they’ve been average or mediocre.